When you set it up exactly their way (tank, ferts, WC etc etc), it will work well etc. They are like Apple; they don't allow deviations from their system, which will cause failure due to human error (oops I left the dimmer on 2 etc etc ). Nup would have to refute this. ADA would have you believe it's a system that works, but it doesnt. Well it does if you know what you're doing, but as a noob, following the ADA system will set you up to fail. And then have you shell out more money to try and fix it. I've wondered about this often. It would be fascinating to get a few newbies to follow the system to the dot and see their results. It's just so costly to follow the entire system in Australia. I think in Japan, it's way cheaper. That is why people who don't follow it completely (especially us in Australia) don't get the desired results. The powders and ferts alone are ridiculously overpriced. 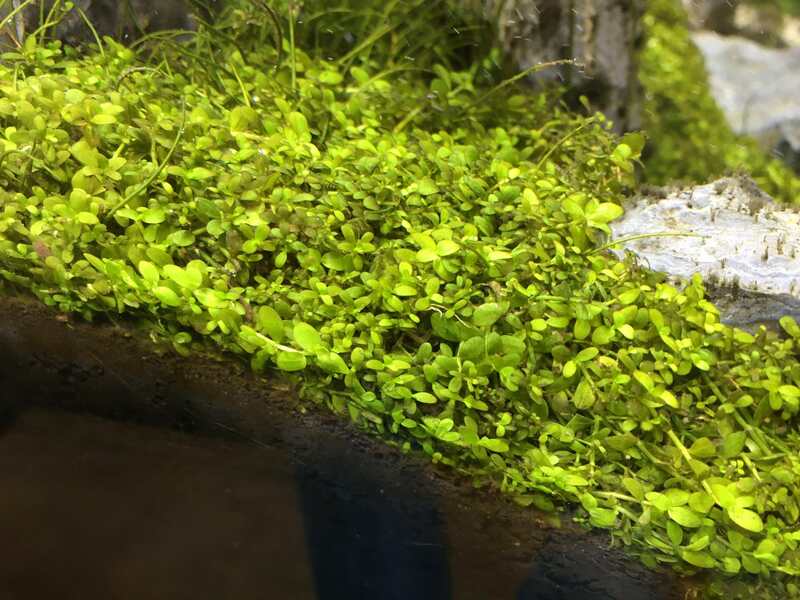 Even their aquascaping equipment is expensive. The only things that are reasonably priced is the tanks and the substrate (ADA amazonia). Yeh good idea, i was even thinking of using diffuser paper which is designed to handle any heat too. You can get those Rosco gels in black (various strengths) which will like adding a ND filter to a camera lens or flash. Woke up to Cardinal Tetra eggs (I think) scattered on the glass, first time it's ever happened, must be doing something right. Last edited by mchl; 21-03-18 at 10:26 AM. Decreased light duration and ran a strip of electrical tape down the centre of the light to chill it out a bit. Also decreased the amount of ferts I'm dosing and Ive seen an improvement on the amount of algae in the tank. Problem is I'm still not seeing much growth of the monte carlo and it's still looking pretty shabby. Co2 is sitting at around ~30ppm (according the those co2 charts). Scratching my head as to what else to try, any advice would be appreciated. New growth of the MC looks good to me. I would trim the lawn in one section to check the response. I bet it grows better. Also trim all the leaves that have algae on it.